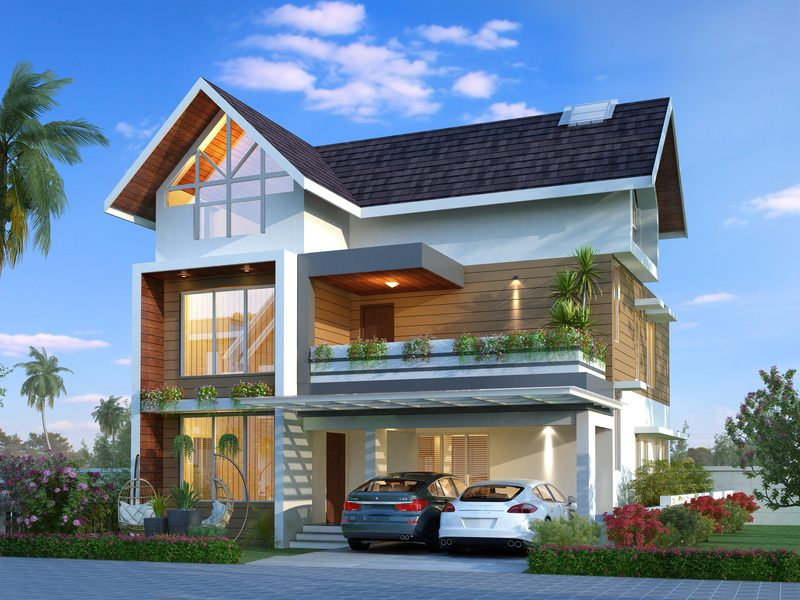 Its our privilege to introduce you with our new project 'Raindrops' which is situated just 1 km off the seaport-airport road at kakkanad, and also accessible by the HMT road, Raindrops is strategically located, and provides easy access to the city and its convenience.16 Luxury Villas set in the lap of nature amidst 700 Plants including 100 Fruit Trees.Soothing and relaxing view of lush green paddy fields.Customization floor plans with 9 meter high courtyard to reduce heat inside the house.Amenities include natural well water with rain water replenishment design,round the clock security with camera surveillance,clubhouse with gym,children's play - Indoor and Outdoor,community room and mini library,common restroom for maids/drivers. While we all crave to be close to nature, there are also times when the city calls out to us. And in close proximity to Kochi's vibrant cosmopolitan culture, Raindrops makes sure you have the best of both worlds. Sign up to stay connected and receive offers. ©2019 Casadel Developers. All Rights Reserved.